Duncan Stephenson is a senior at Wayland High School. He is one of three editor-in-chiefs of WSPN. This is his fourth year writing for the publication. 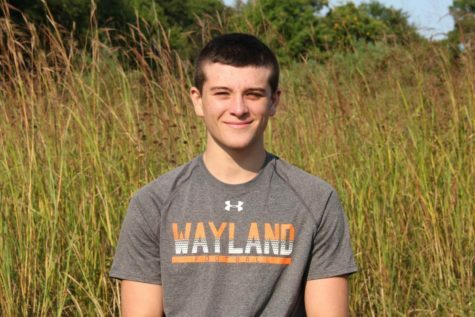 Duncan plays football, wrestling, and lacrosse for Wayland.